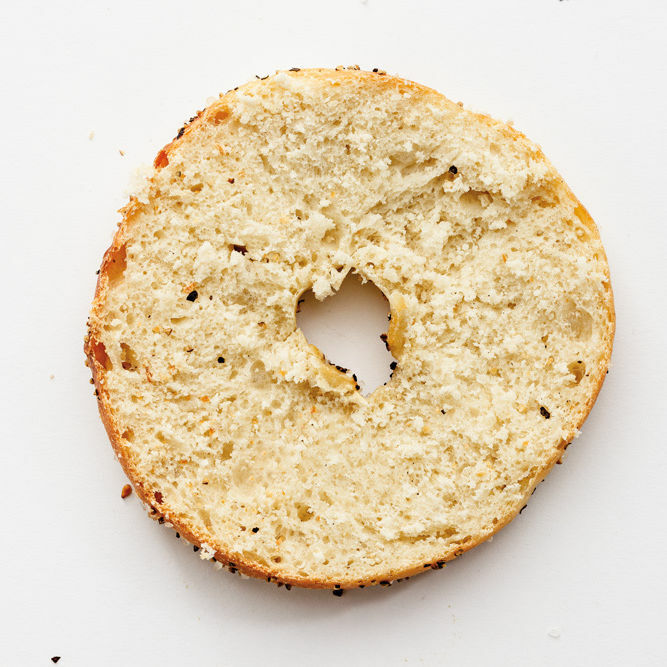 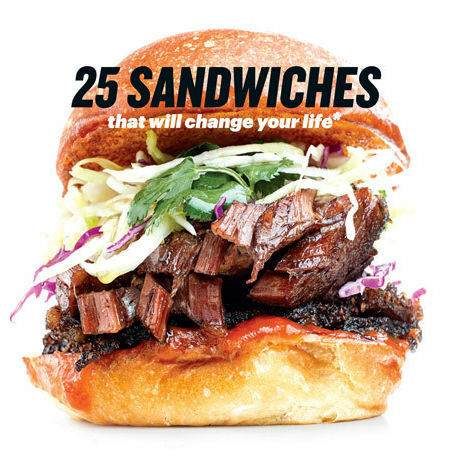 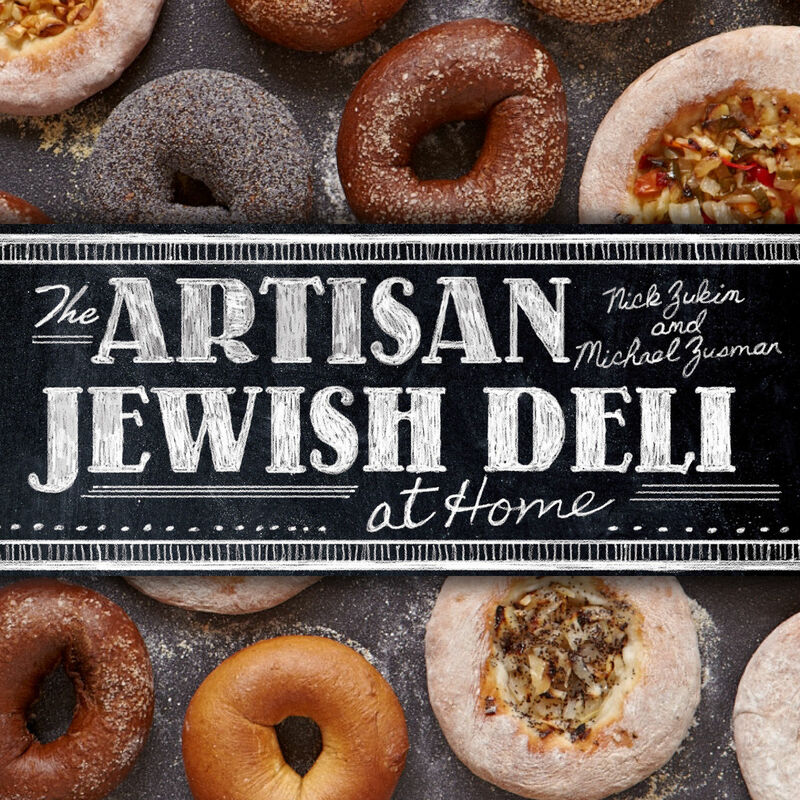 Stories and recipes from America’s new deli thinkers. 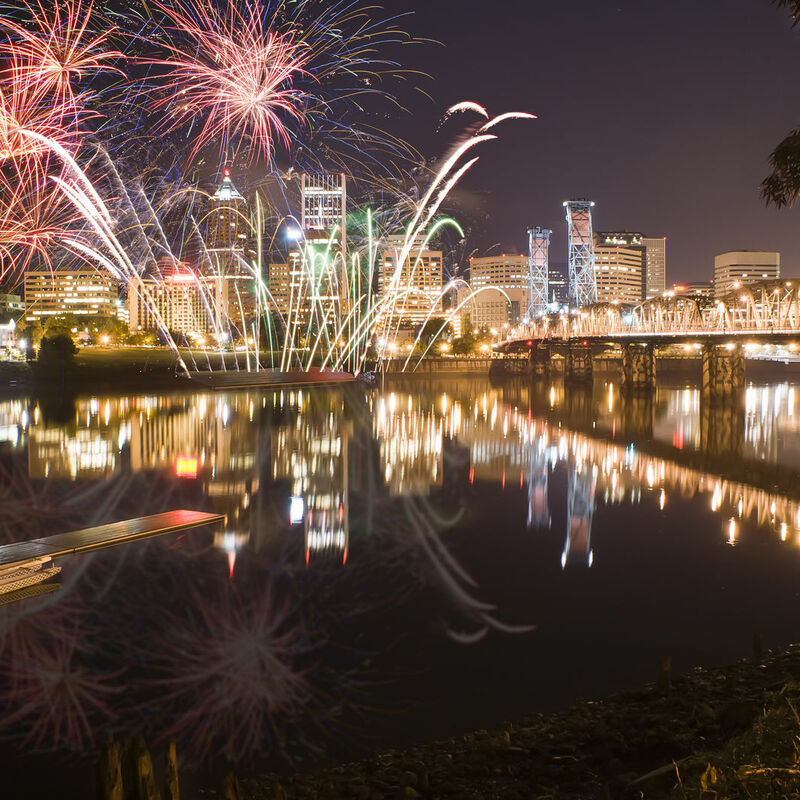 Our digest of Portland’s top upcoming food and drink events, including a pastry pairing with Roseline Coffee at St. Jack and a fireworks dinner for the fourth at Quartet. 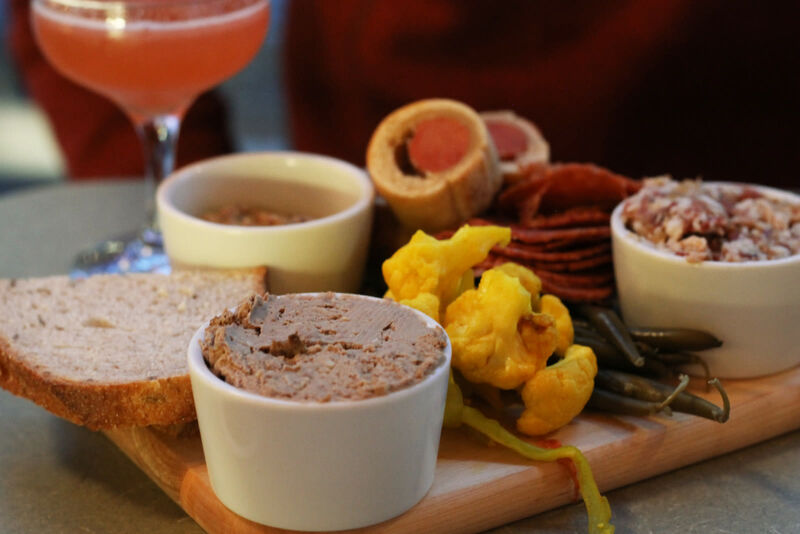 A third K&Z outpost on North Williams brings eclectic cocktails, deli classics, and Franken-food in between. Photos and first bites from the first weekend brunch service at Kenny & Zuke's Deli Bar, now open on North Williams. 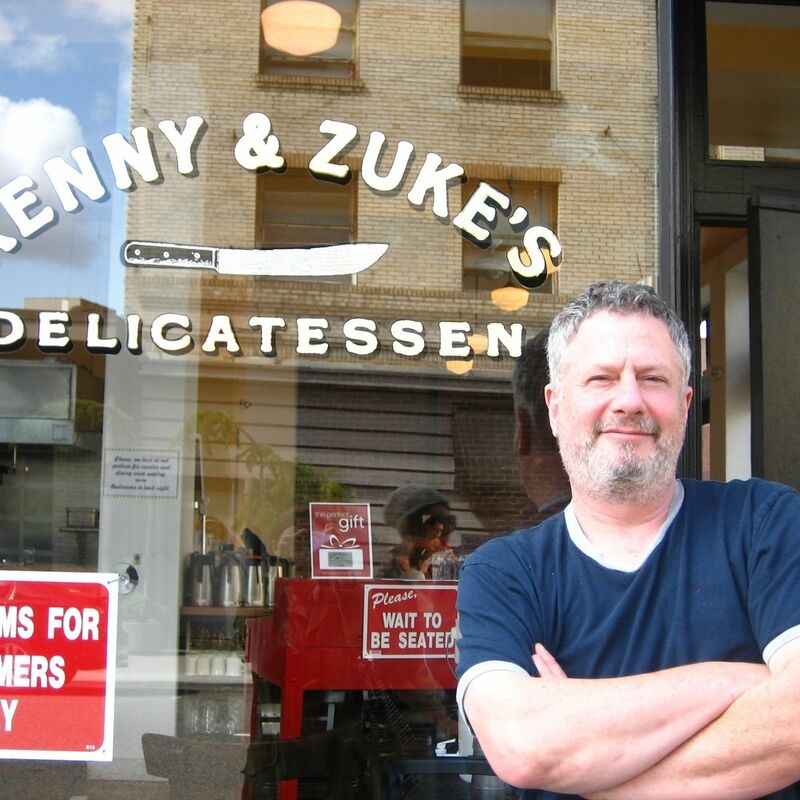 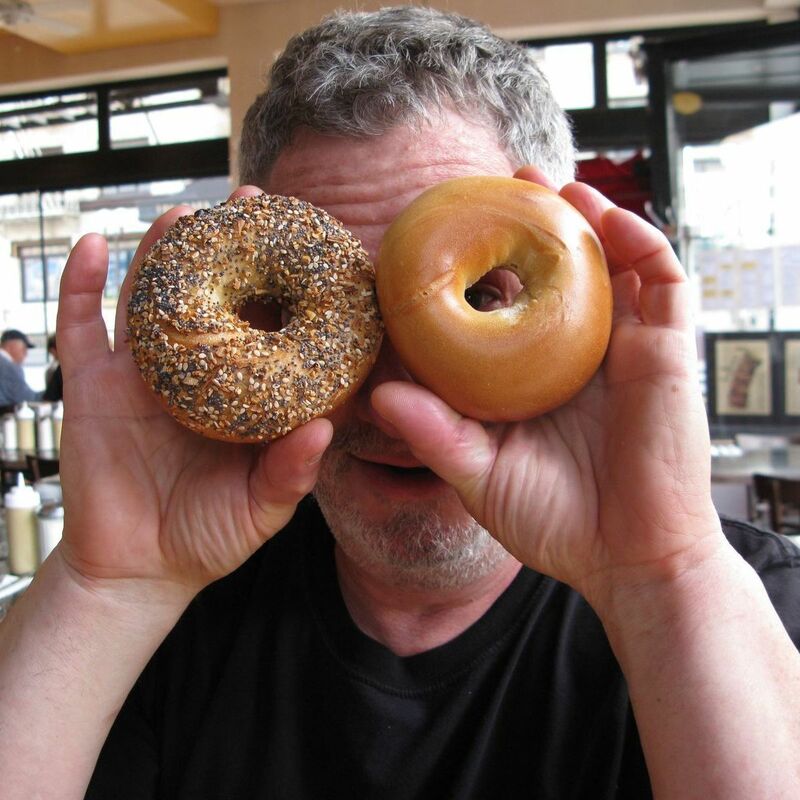 Portland Plated speaks with chef, owner, and food icon Ken Gordon of Kenny & Zuke’s Delicatessen. 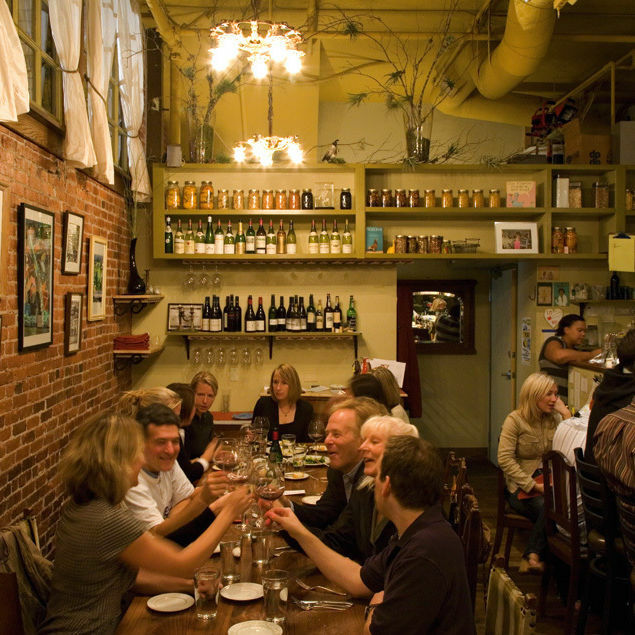 What does Portland’s culinary revolution taste like? 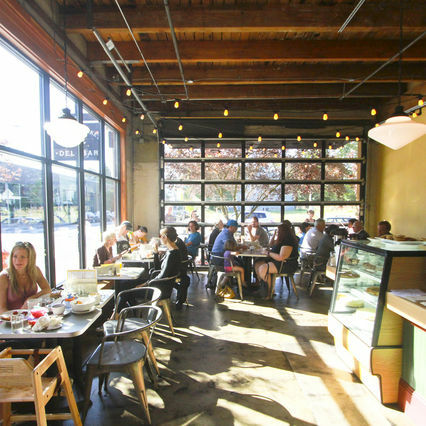 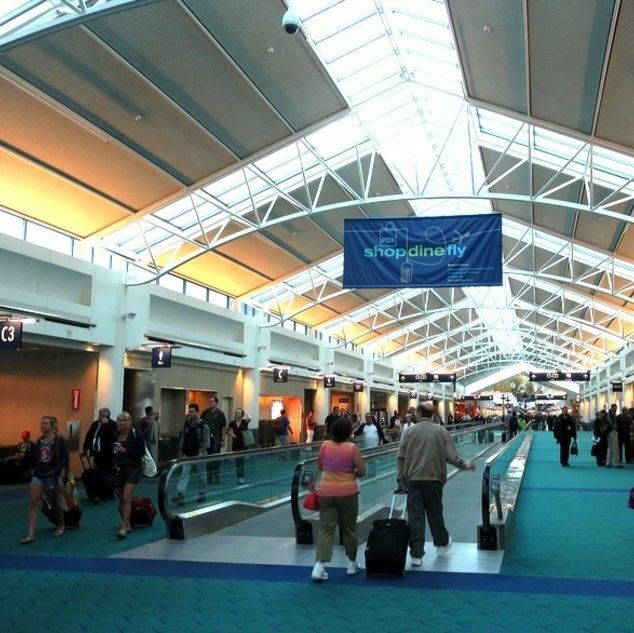 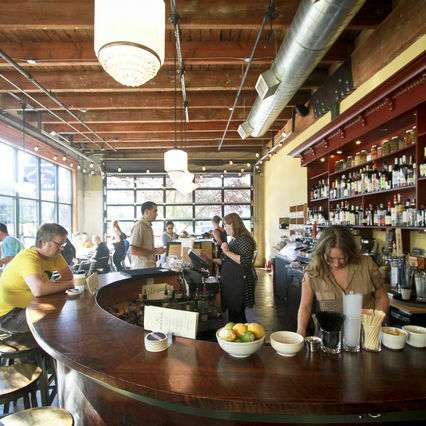 Grab a seat at one of the city’s top 10 hot spots to find out.